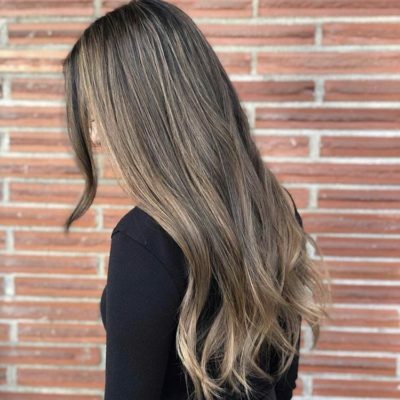 Full Highlights adds lighter color all over the hair. We recommend it on clients going lighter than their current hair color and wanting a very noticeable color change. We like to keep it simple at The Colour Bar, so the price is for any type of hair, long or short. The price includes a wash and style!